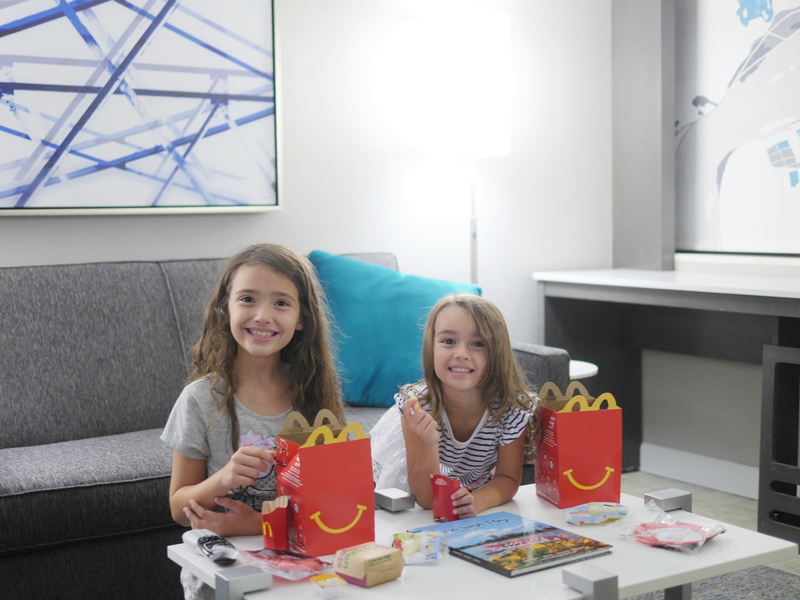 Are you looking for a fun family getaway? If so, you are in the right place! Featured today on Theresa’s Reviews, you can check out how we spent our weekend vacation to Hershey and Harrisburg, Pennsylvania. Do you adore chocolate? If your favorite candies are from the Hershey’s company, this is the vacation for you. Hershey, Pennsylvania is most well known for its amusement part called Hersheypark and the Hershey chocolate experience at Chocolate World. This was our family’s first time to visit both of these major attractions. I was happy that my children were at a great age to enjoy the experience. 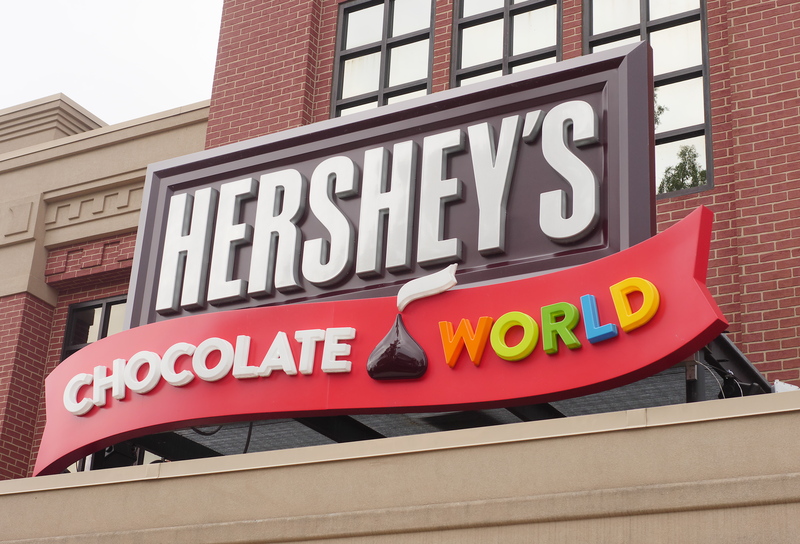 Our first stop was Hershey’s Chocolate World. 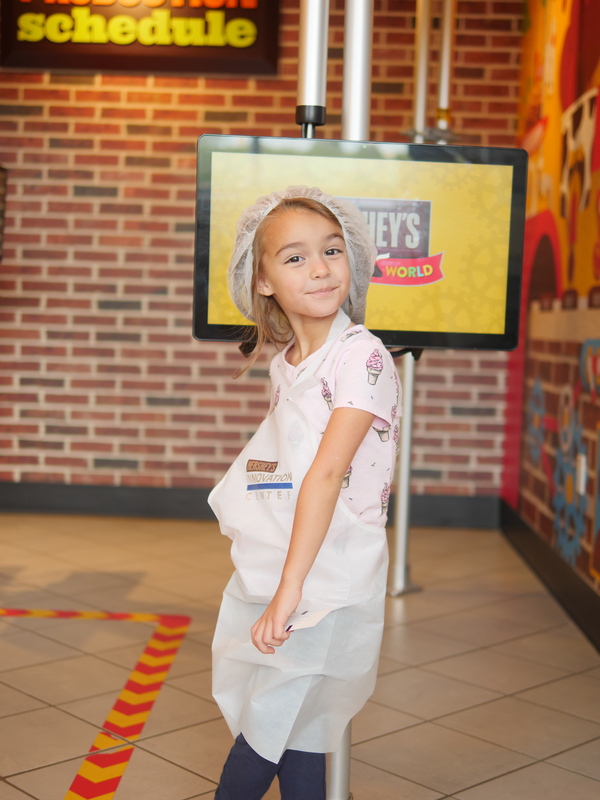 Inside, you can take a free ride at Hershey’s Chocolate Tour. This ride is 30 minutes or less and gives you an overview of how the chocolate is made in the factory. It’s a great starting point because you can learn about the techniques that make Hershey’s chocolate special, such as using fresh milk. 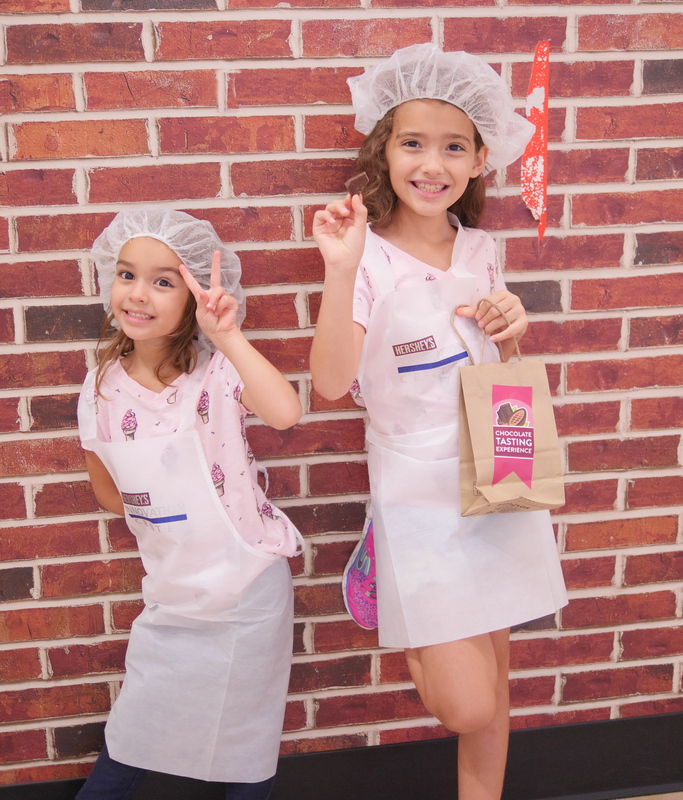 After learning about the creation of the chocolate, you are ready to continue to the other attractions at Chocolate World! One of our favorite was creating our own candy bars. You can choose the whether you want dark chocolate, milk chocolate or white chocolate. Then, select your ingredients. I chose a dark chocolate bar with chocolate cookie bits, pretzel bits, crisp rice, and sprinkles on top. You can also customize your candy bar packaging with your name and cute stickers! Next you have to check out the gift shop! 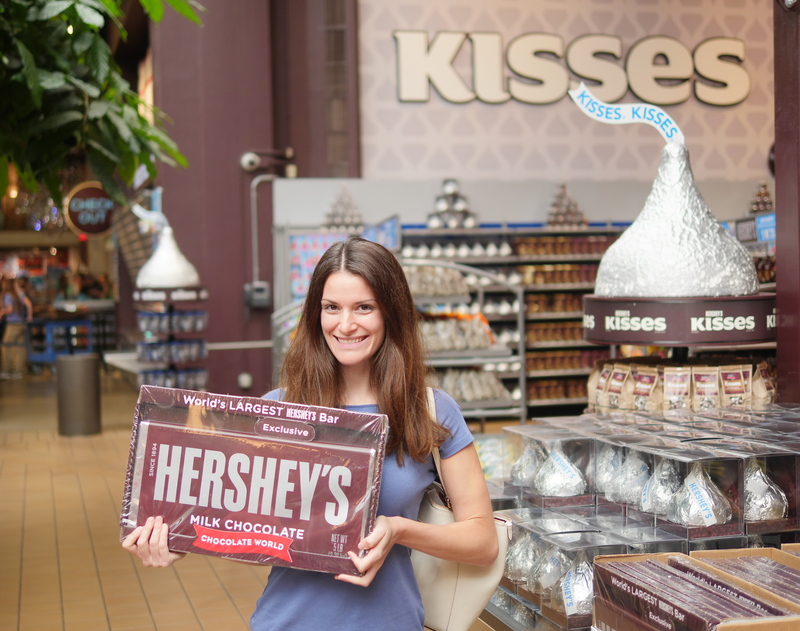 Whether you want the World’s Largest Hershey’s Bar for yourself or as a gift for someone else, it’s sure to impress anyone who receives it. At Chocolate World, we also enjoyed the chocolate tasting experience. As we took our gigantic packages of chocolate treats to go from the gift shop, now we had new descriptive words in our vocabulary for chocolate, with tastes that include woody, leather, raisins, and even cheese. If you visit Hershey, you have to visit the Hersheypark amusement park! As a well known family destination in the Mid-Atlantic area, the park can get busy, but it has a nice family atmosphere that makes it welcoming for young children. 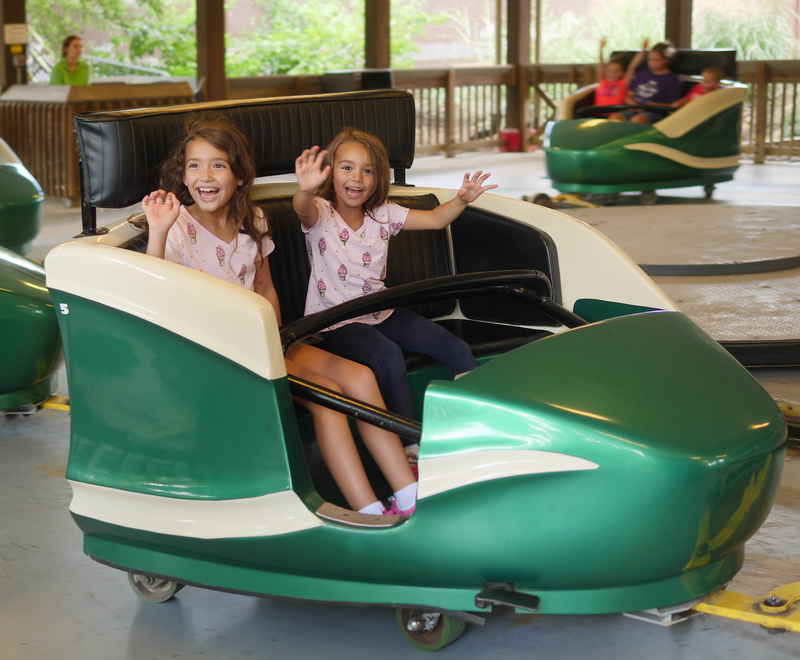 Hersheypark might be known for its thrilling rides that older children can enjoy, but we found plenty of rides perfect for our family. When you get to the park, measure your children to see what size they are. 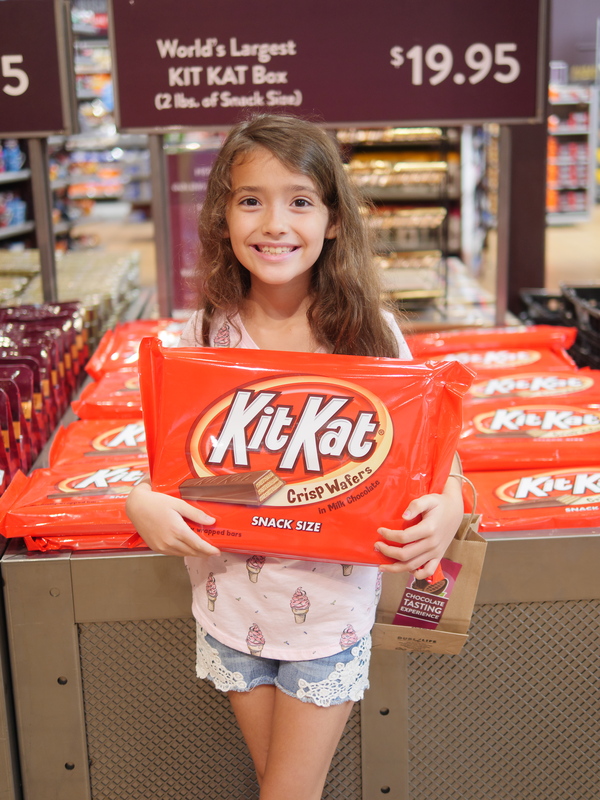 As you can see on The Sammie and Georgie Show’s Instagram page, one of my daughters was the smallest size, the Reese’s, and one was one step higher, the Hershey’s. We found plenty of entertaining rides to keep the children busy and happy all afternoon. Another interesting part of visiting Hershey is the wildlife you can see. 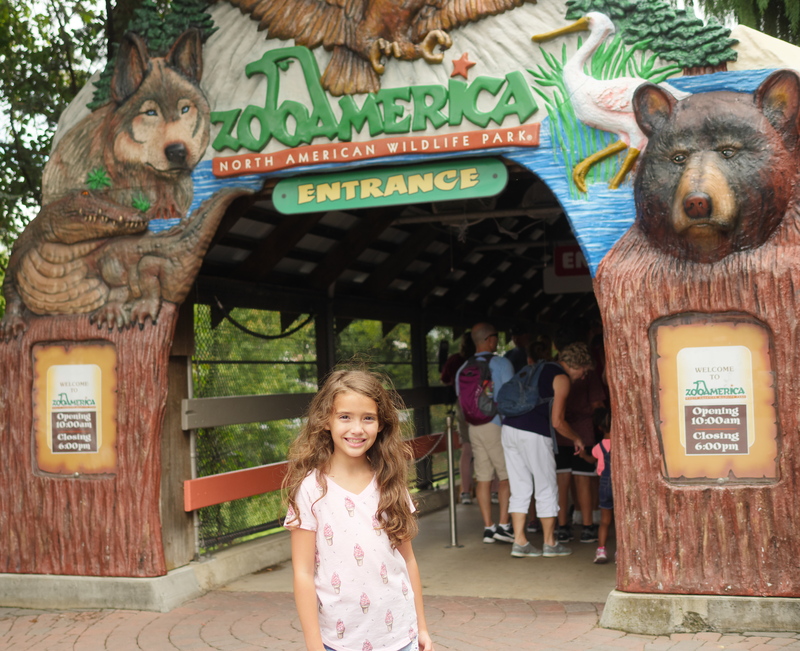 Located inside the Hersheypark amusement park, ZooAmerica has wildlife that includes bears, a Bald Eagle, alligators, crabs, prairie dogs, and more. 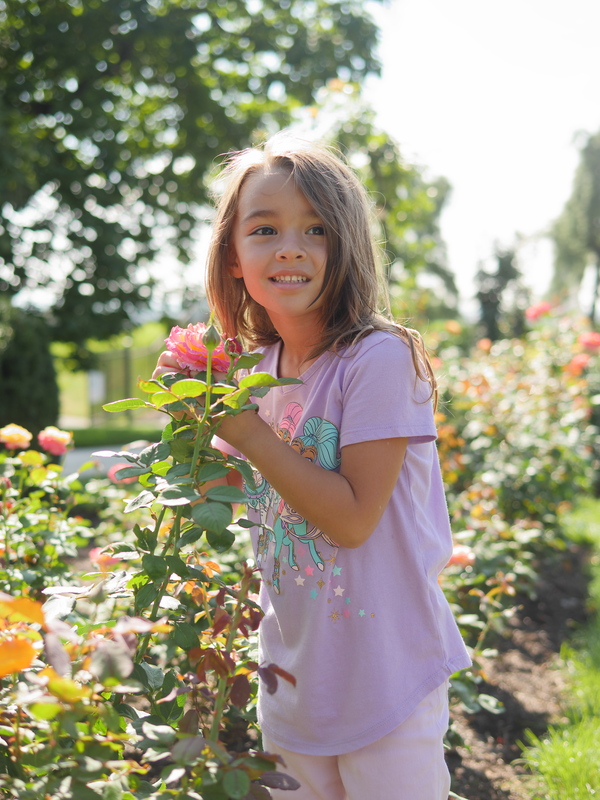 Another fantastic attraction in the area is Hershey Gardens, where you can find many different types of flowers and more! After a busy day at the amusement park, the quietness of the gardens was relaxing. 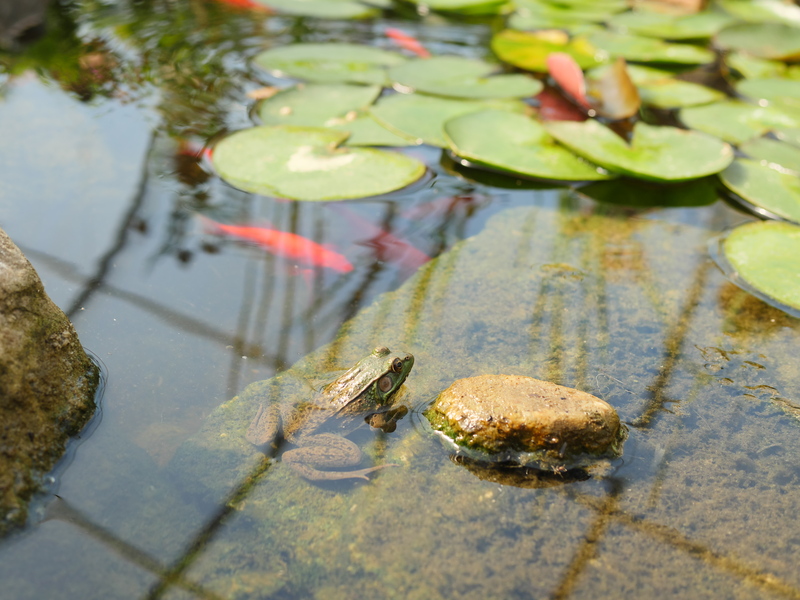 You can also visit the Children’s Garden, which has a pond with fish and a frog, as well as other fun items for children to play with there. You can try out a sundial, sit on a large cow, and make music using instruments. 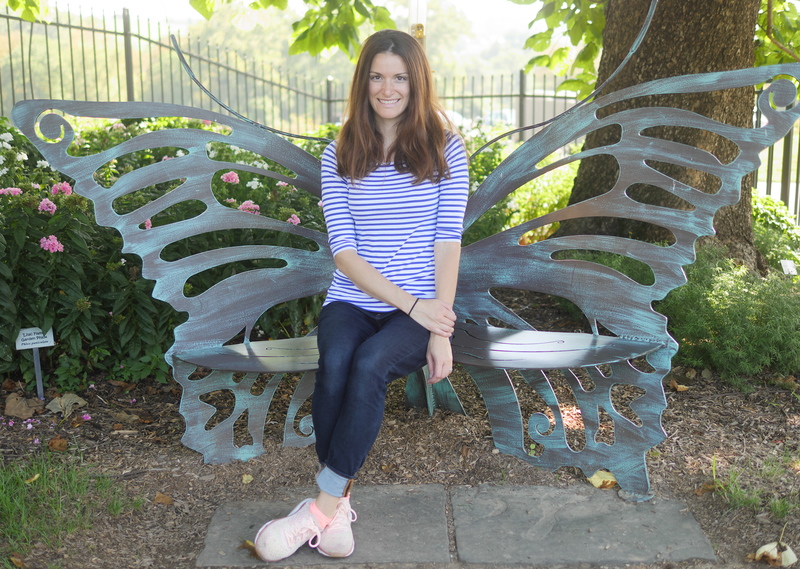 One main attraction at Hershey Gardens is the Butterfly Atrium. 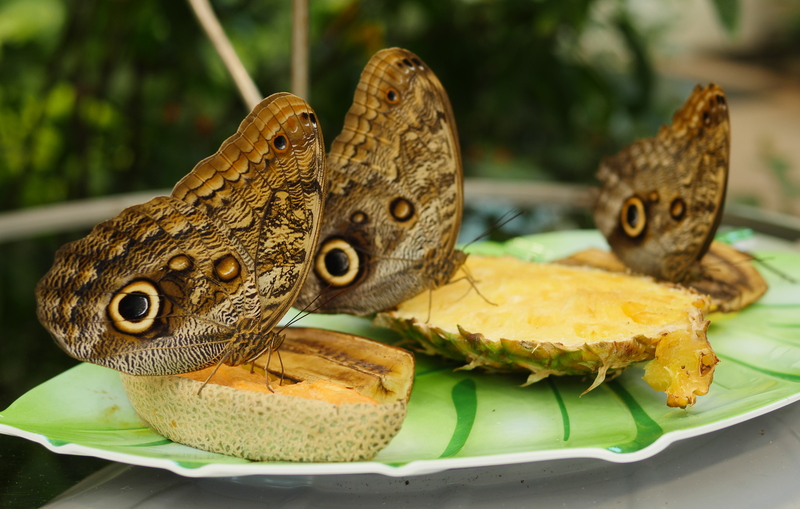 From gigantic brown butterflies to vibrant blue and green butterflies, you can have an up close encounter with dozens of fluttering friends! With rare butterflies coming from South and Central America, Africa, and Asia, you might even be lucky enough to have one land on you. 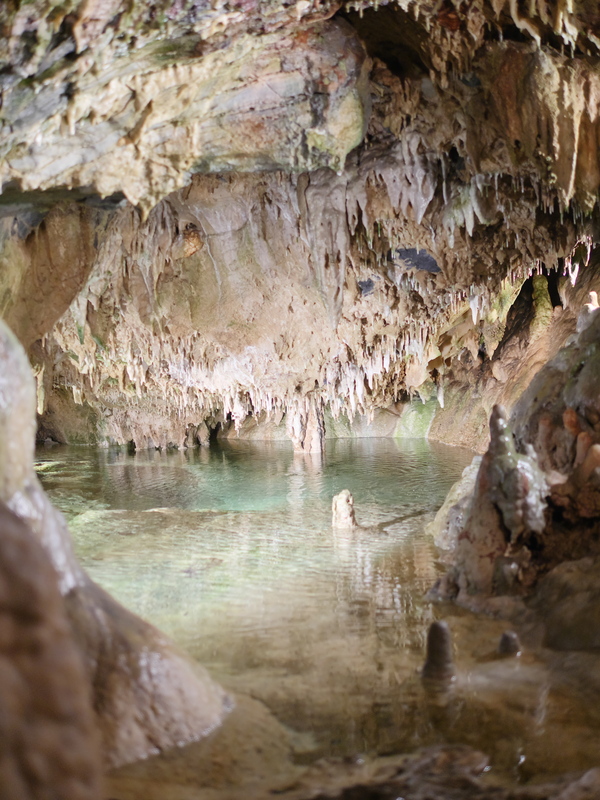 Another must-visit spot in the Hershey and Harrisburg area is Indian Echo Caverns. Check out the geological wonders with a well informed and humorous guided tour. Encounter the beauties of an underground pool of water, and experience total darkness in the deepest area of the caverns. One nice option for lodging in the area is Hotel Indigo in Harrisburg. We stayed in a suite that was incredibly comfortable and spacious. With plenty of table space for dining and working on your laptop, you can always stay organized. Plus each part of the suite had its own TV with HBO for watching late night movies. This was a great arrangement for having children who wanted to watch their own shows during our vacation. From the never ending supply of chocolate to the unique nature attractions, visiting Hershey and Harrisburg for our first time ever was quite the success! Make sure to check out Visit Hershey & Harrisburg for more information about this region. 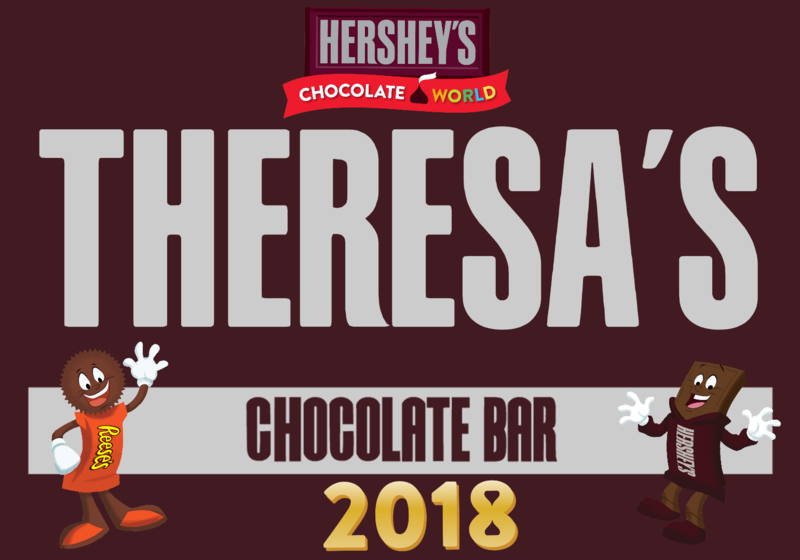 For more Hershey tips and travel ideas, follow Theresa’s Reviews on Facebook, Twitter, Instagram, Pinterest, and YouTube. What is your favorite type of candy? Share in the comments! My family is planning our summer vacation to include Sesame place and Hershey park this summer (traveling from ohio). Any tips on navigating the parks with kids?